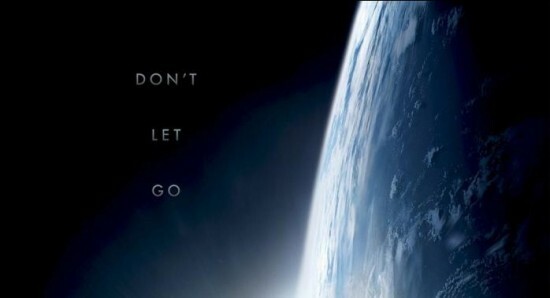 The first poster for Gravity, starring Sandra Bullock and George Clooney, has been released online. Although the trailer is just days away, the poster provides us with the first look at one of 2013's most anticipated sci-fi films. 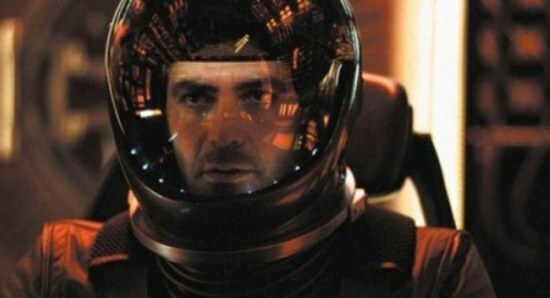 The film's plotline has been kept mostly under wraps, but we know that Clooney stars as a veteran astronaut, and Sandra Bullock makes up most of the screen time as a medical engineer. When the film was first announced, it made waves in the film community because the script was one of the best original sci-fi specs sold in a long time, and Alfonso Cuaron attached as the director is a sure sign of high quality projects. 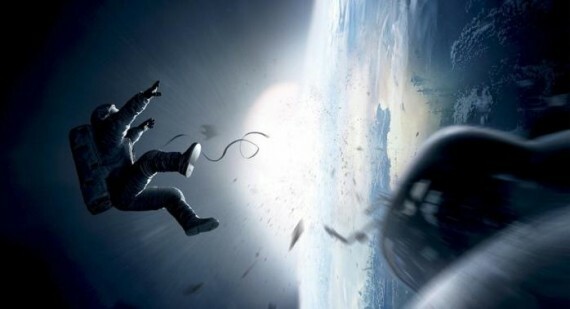 Gravity opens on October 4th, 2013 and early reactions and reviews all state that Bullock's performance is worthy of an Oscar nomination. The release date is certainly an indication of the studio's awards season hopes for the film, but it's too soon to tell how the film will fare critically.